Autumn Eaton After searching online at other stores I was able to find this item listed for a cheaper price other than this posting. 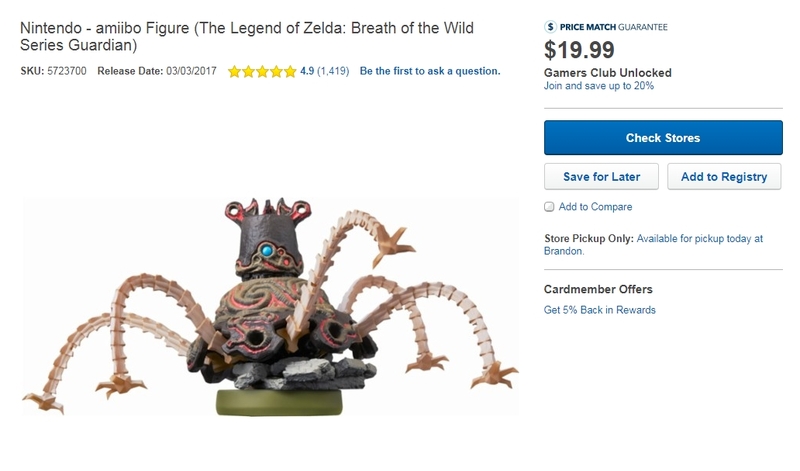 It is currently listed for $19.99 at Best Buy making this listing invalid for best price. Alise Wayne This is from Zelda series. By tapping the amiibo over your Wii U gamepad, you'll open up new experiences within each corresponding game.